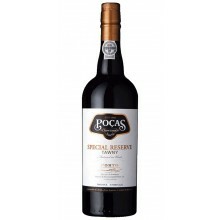 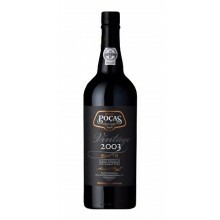 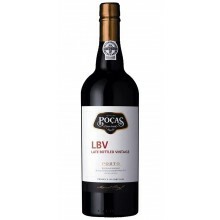 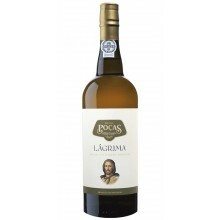 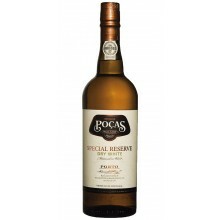 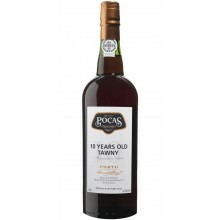 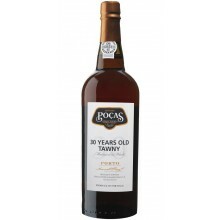 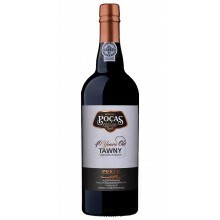 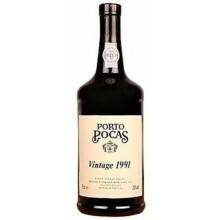 Poças port wines are renewed for being elegant, agreeable, slightly dry and even to perfect. 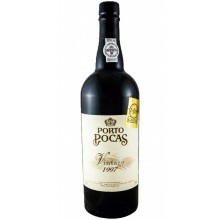 The privileged location of the vineyards, meticulous winemaking and aging in wood, produce a range of excellent port wine. 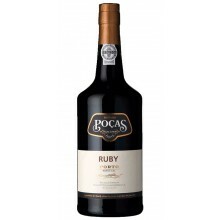 Ruby, LBV and vintage ports have earned a reputation for high-quality. 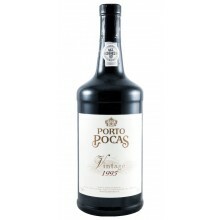 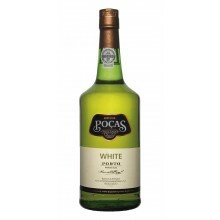 Poças There are 41 products.